It doesn't take much imagination to know that the company Monster Energy means business. For a company with an amazing line of supplements such as the ready to drink (RTD) Muscle Monster energy shake, they don't believe in tri media advertising. Why spend money on advertisements? Monster Energy chose to spend that money on different things such as a killer supplement line and "presence". Monster Energy shows that they're the king in RTD with Monster Rehab. It's a powerful concoction of Monster Protein and Monster Energy Blend. Each can is formulated to hydrate your body and fire up your muscles while providing enough nutrients to help you rest and recover to grow your muscles. Monster Energy, in collaboration with DUB Synergy, have created this uniquely different line of RTD. Featuring a fruity addition to the Muscle Monster line, the Baller's Blend is a remarkable mix of classic fruit punch. While it brings back memories of you mixing fruit punches, each sip will bring you one step closer to your future. Each can still contains the powerful formula of energy and stimulation found in the Muscle Monster line. During DUB Show Tours, fans thirsted for a new DUB mix. Mad Dog shows his prowess by giving the fans what they want, a fruit punch mix with the signature Monster Energy Blend. Call the company omnipresent, Monster Energy promotes their product line just the way they want, through physical presence. Don't waste your time with the TV, computer and radio. The company has a unique approach in promoting their supplements. Instead of paying ad agencies, TV, or radio networks, the company believes in being there for and with their fans. You'll see them at sports competitions, concert tours, and conventions. They prefer to be present with athletes and helping them achieve something in their career. Fans can also reach out, ask questions and get answers in person. The company does this through events, parties, and more. Now, you don't have to be signed up to a company to get exclusive gear. As long as you're a fan of the Monster Energy supplement line, you can sport the Monster Logo any way you want. The company's promotion is all about giving fans what they need such as VIP access, concert tickets and the chance to talk to top athletes, musicians and access to real sports gear. The best part is that the company focuses on you. You get to enjoy perks and benefits, rocking out in concerts, with the girls, top athletes, and more. Think it's a dream? With Monster Energy you can! 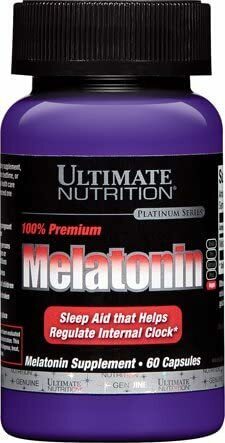 MTS Nutrition Melatonin was created. 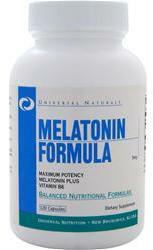 Nature's Bounty Melatonin was created. SteelFit Steel Dreams is a masterfully created sleeping pill / sleep aid supplement that uses herbals, single-compound ingredients, and adds minerals! Olympus Labs Amnes1a is a capsule-based sleep aid that brings a few very unique ingredients to the insomniac demographic, for those who can't sleep! Thorne Research Melaton was created. 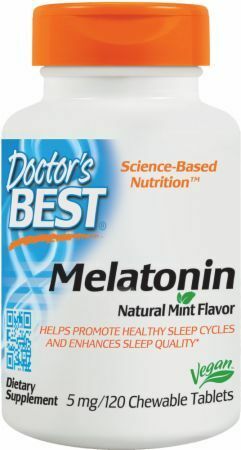 Doctor's Best Melatonin was created. The Genius Sleep Aid is a nighttime sleep and relaxation formula that's driven mainly by L-Glycine and a new ingredient - but not too much melatonin! 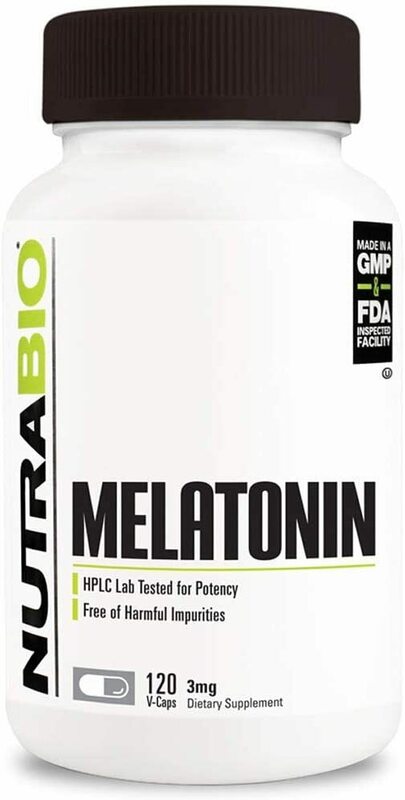 Onnit Melatonin Spray was created. 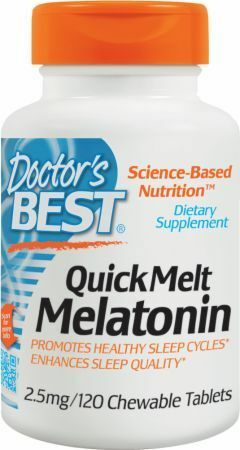 Need a better night's sleep? EAA Sleep from Primeval Labs contains the sleep aids and essential amino acids you need to sleep soundly every night. 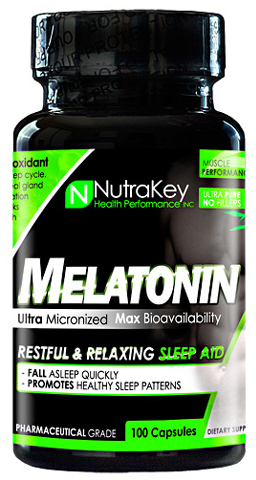 Adaptogen Night Flight is a new immune system booster and sleep aid from the strong upstart. 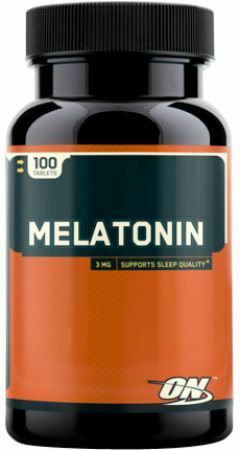 Now THIS is a unique supplement for sleep / recovery! 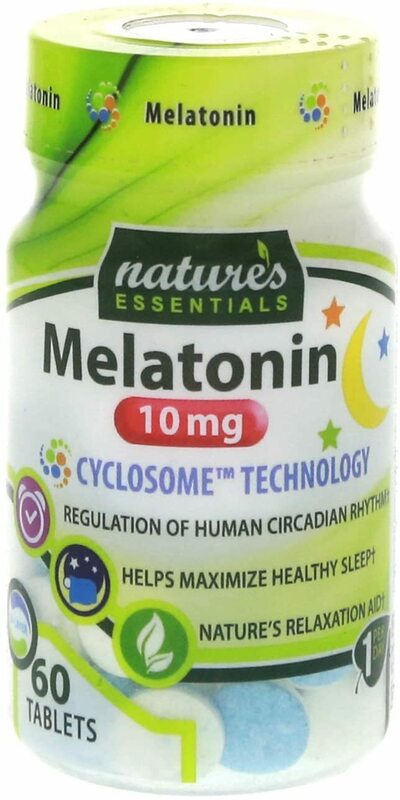 Nature's Essentials Melatonin 10mg was created. 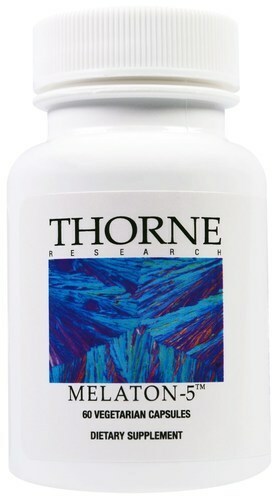 Fade Out from RedCon1 is a comprehensive sleep formula that also reduces stress and promotes Growth Hormone release. 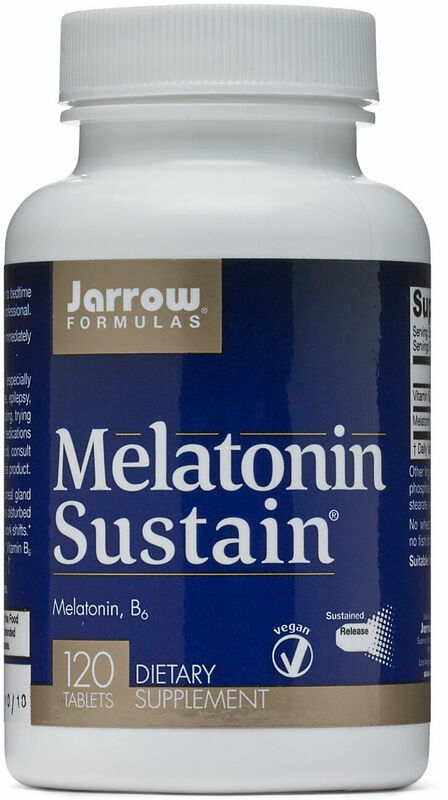 The strongest sleep aid out?! 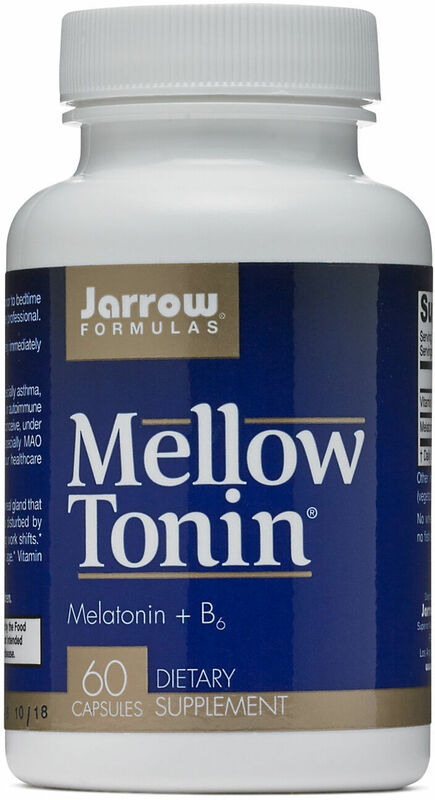 AML Thermo Heat Nighttime is a fat burner you take at night that also helps you sleep. The high amounts of ginger and capsaicin activate brown fat! Blue Star GH Peak: Boost Muscle Gains Overnight! Blue Star Nutraceuticals GH Peak was recently released to support muscle growth by increasing growth hormone release during sleep at night. 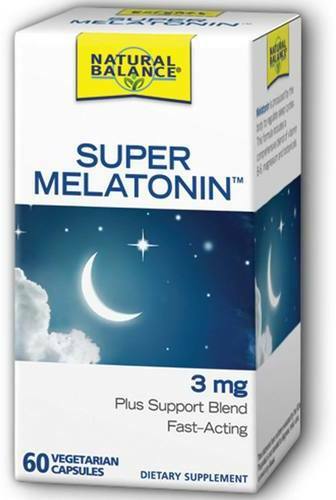 What's the Best Sleep Aid? It depends if you want a full-blown sleep aid supplement, or just a single-ingredient herb or compound. We cover it all! Cellucor P6 PM combines the brand's testosterone boosting line of products with a whole host of sleep aids to maximize recovery. Magnum G-Spring – Growth and Recovery Sleep Enhancer! 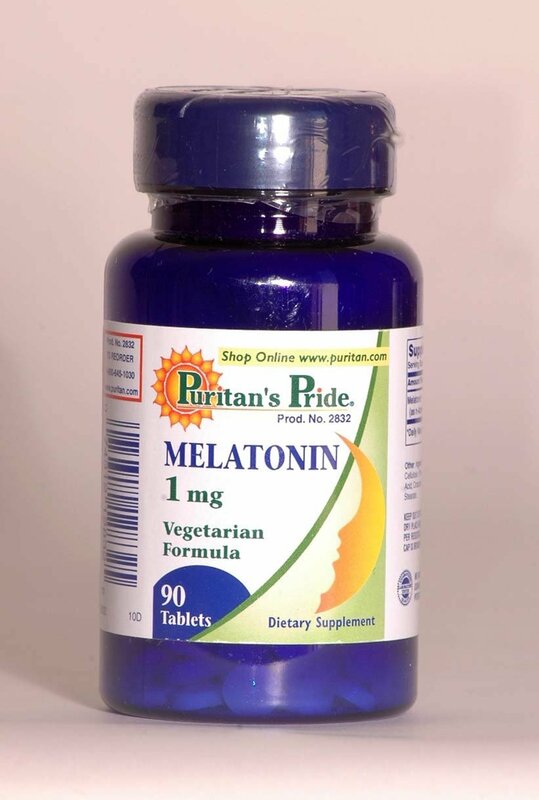 Sign up for future Melatonin news! 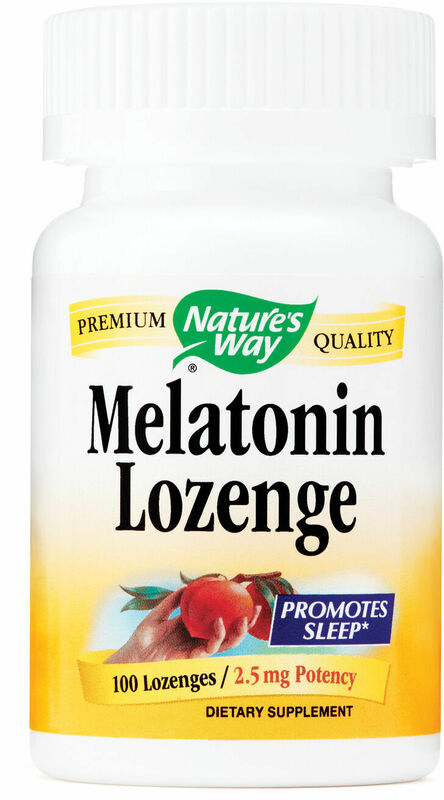 Click the button below to sign up for future Melatonin news, deals, coupons, and reviews! 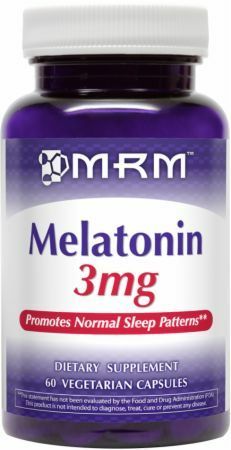 Sign up for future Melatonin deals and coupons! 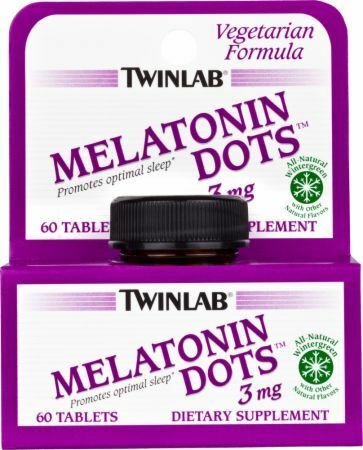 Click the button below to sign up for future Melatonin deals, news, and coupons! $8.99 This is a Buy 1 Get 1 FREE offer! $4.25 This is a Buy 1 Get 1 FREE offer! $16.19 This is a Buy 1 Get 1 FREE offer! $7.41 This is a Buy 1 Get 1 FREE offer! $4.69 This is a Buy 1 Get 1 FREE offer! $2.69 This is a Buy 1 Get 1 FREE offer! $5.99 This is a Buy 1 Get 1 FREE offer! $4.39 This is a Buy 1 Get 1 FREE offer! $3.99 This is a Buy 1 Get 1 FREE offer! $31.63 This is a Buy 1 Get 1 FREE offer! $8.74 This is a Buy 1 Get 1 FREE offer! $6.45 This is a Buy 1 Get 1 FREE offer! $12.35 This is a Buy 1 Get 1 FREE offer! $2.83 This is a Buy 1 Get 1 FREE offer! $6.19 This is a Buy 1 Get 1 FREE offer! $4.00 This is a Buy 1 Get 1 FREE offer! $6.06 This is a Buy 1 Get 1 FREE offer! $8.73 This is a Buy 1 Get 1 FREE offer!